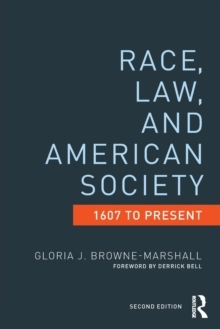 Criminal Justice in the United States is in the midst of momentous changes: an era of low crime rates not seen since the 1960s, and a variety of budget crunches also exerting profound impacts on the system. 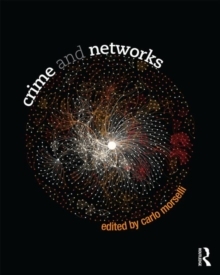 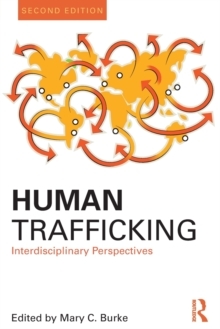 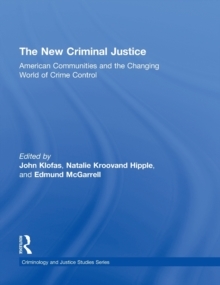 This is the first book available to chronicle these changes and suggest a new, emerging model to the Criminal Justice system, emphasizing:collaboration across agencies previously viewed as relatively autonomousa focus on location problems and local solutions rather than a widely shared understanding of crime or broad application of similar interventionsa deep commitment to research which guides problem assessment and policy formulation and intervention. 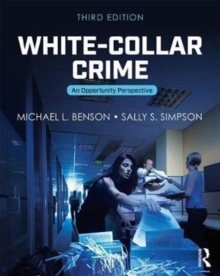 Ideal for use in graduate, as well as undergraduate capstone courses.